The English curriculum is designed to offer children a language experience which integrates oral language, reading and writing. The English Curriculum notes that language is crucial in the learning process. Children learn about language, and they also learn through language. The approach to reading presented in the English Curriculum is based on this integrated language experience. From the earliest years children should experience a print-rich environment in which they have ready access to books. As their reading abilities develop, children will learn to read for pleasure and information and also to learn to locate and use books for a variety of purposes. 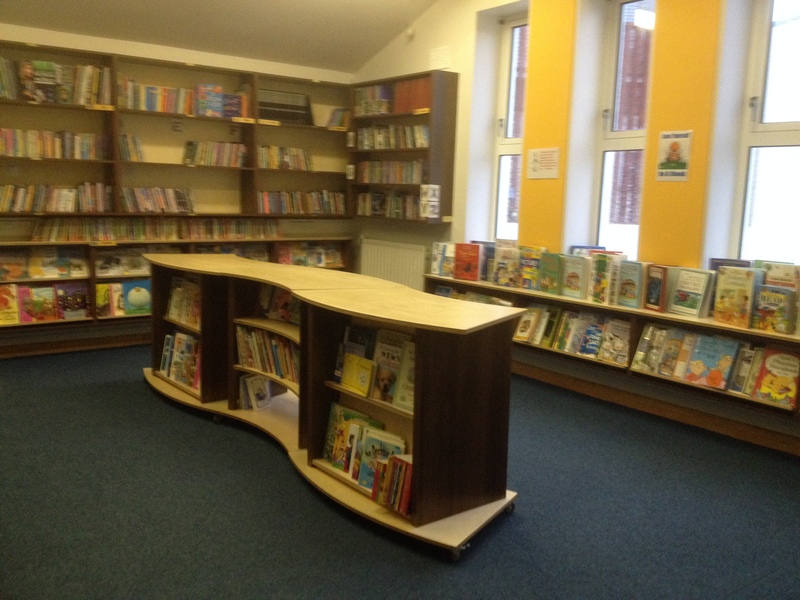 When the extension to the school was completed in 2001, we were delighted that it included a wonderful space for a school library which provided pupils with a suitable environment for fostering a love of books and reading. 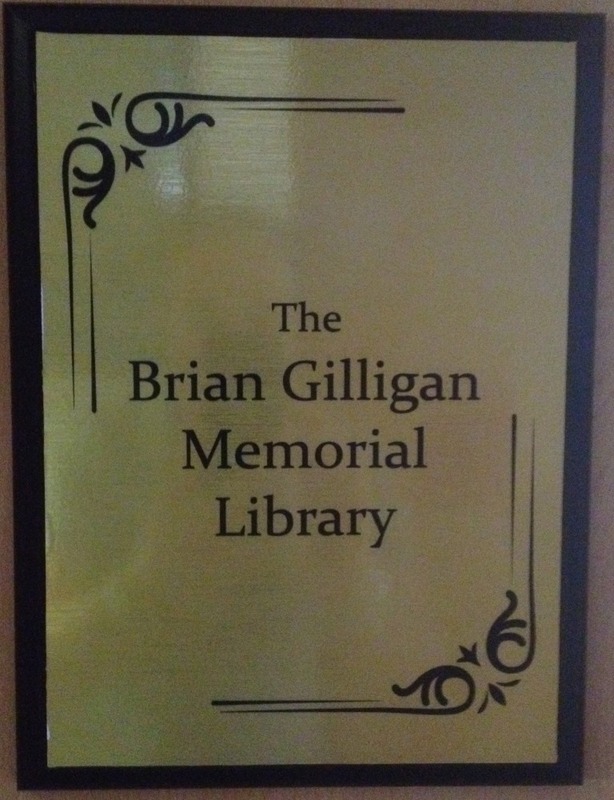 The opening of the school library coincided with the tragic passing of a fourth class pupil of the school, Brian Gilligan. 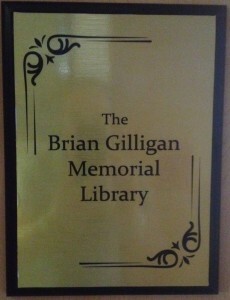 As a tribute to his memory, a portrait to Brian has adorned the wall of the library since then. Over the past number of years we have developed and extended the range and variety of books available for pupils in all age groups. We are constantly improving the way books are displayed in the school library in order to make reading appealing to pupils. 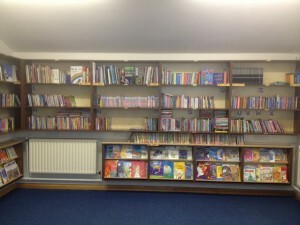 In 2011, with the help of the Parents’ Association, the school invested in a school library management system. Over a period of a number of months, the entire stock of library books was computerised. This system enabled a much more efficient system of lending where pupils themselves can scan a library book to make a loan or to return a book. As part of the new school extension, the library was completely redeveloped and redecorated in 2016. All new display units, shelving and new beanbags have been provided. A new screen and sound system has also been provided with internet access so that classes can access books online. 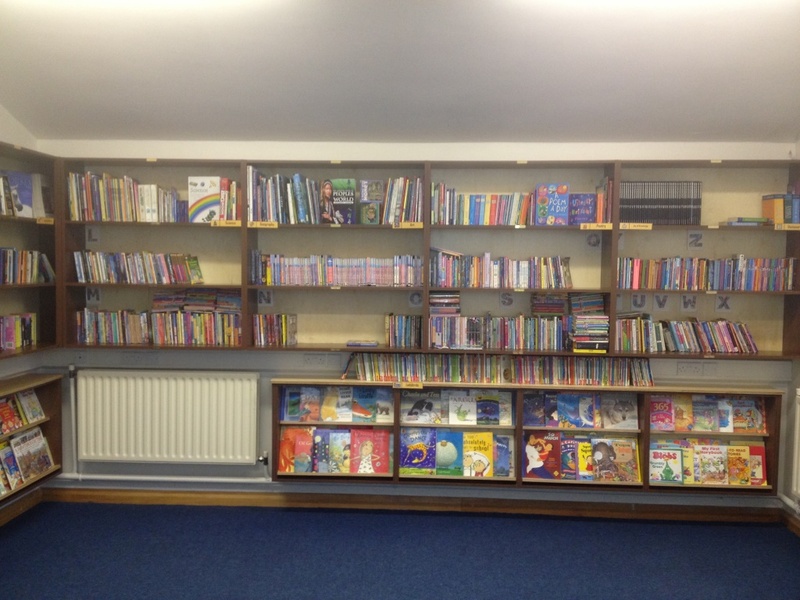 Thanks to some fundraising and kind donations from individuals, the library has now received a complete makeover and is ready to encourage a new generation of readers. Each class in the school visits the library on a weekly basis where they are allowed to take out two books on loan. Pupils can also visit the library after school hours with their parents on one afternoon per week to change library books. Senior pupils act as library assistants during this time. In Ransboro NS we firmly believe in the fundamental importance of getting pupils on the road to reading at as early an age as possible and to foster a love of reading as a life skill. 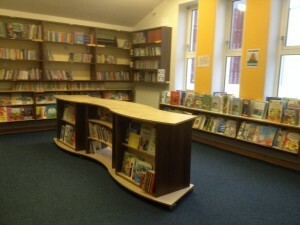 Our school library is a central part of that strategy and we encourage pupils and parents to make use of this great facility.